Have you ever noticed that nature’s true treasures are always hidden from us: the pearl hides in shells in the sea depth, gold and diamonds are mined from the bowels of the earth. And our cruise is not an exception. 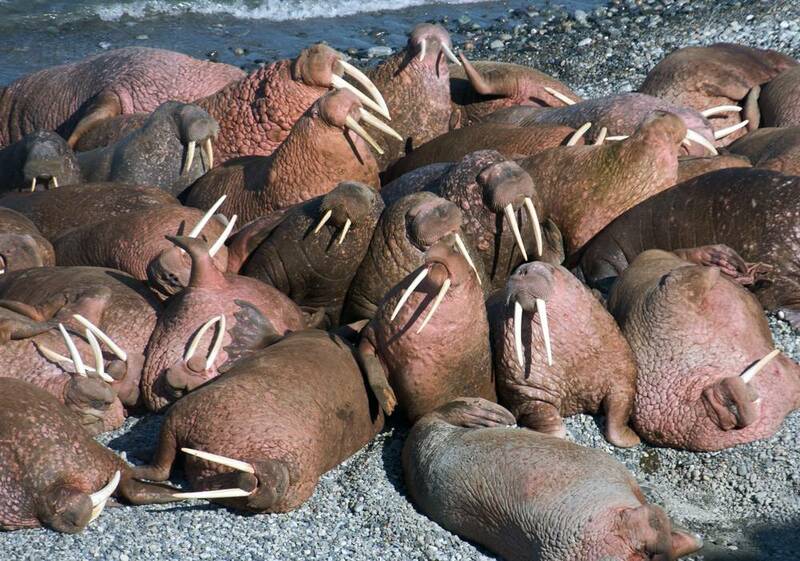 Wrangel Island is one of the most incredible places on the Earth. In spite of technological progress, it remains difficult for humans to acces. The harsh Arctic safely hides it from human’s eyes. 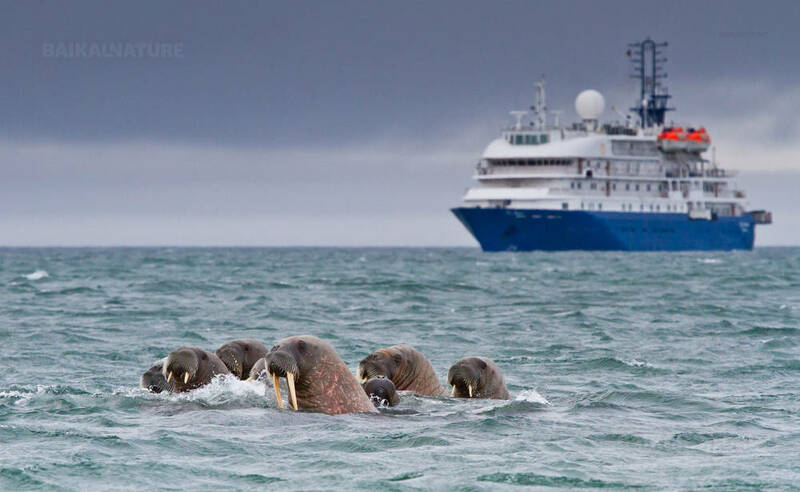 The only way to visit this biosphere reserve of Wrangel Island is to go on cruise – a true museum of Arctic Flora and Fauna. 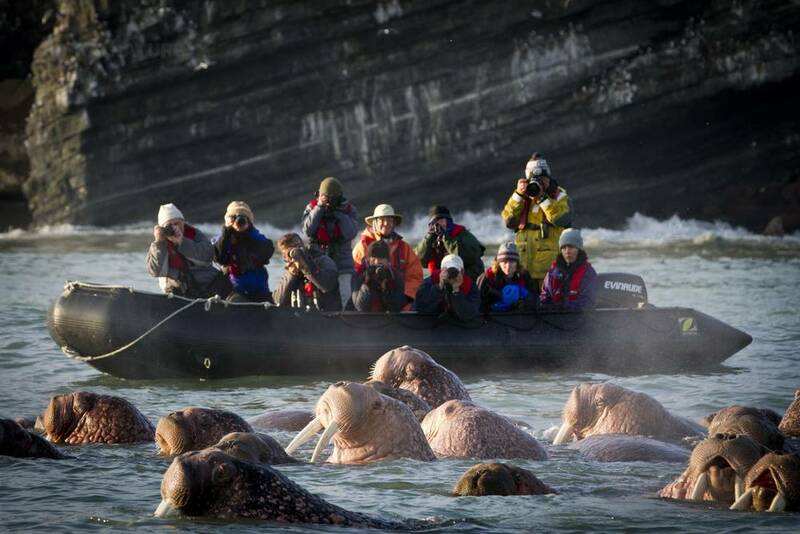 You will have the opportunity to see the bears and walruses. The route passes through the territories where whales feed themselves and where thousands of birds gather in colonies. The island has the richest diversity of arctic flora, including a unique collection of "cold-resistant" plants. 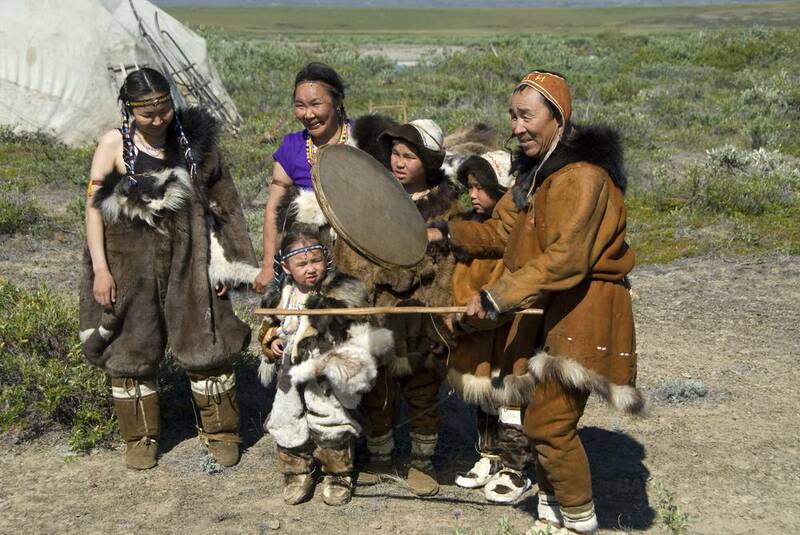 And more to that you will get acquainted with the culture of local people and pass through the legendary Bering Strait. The cruise is held on board of the ice breaker "The Kapitan Khlebnikov". Technical description: length - 122 m, width - 26 m, maximum speed - 15 knots, cabins - 51, accommodation - maximum 110 berths expedition. 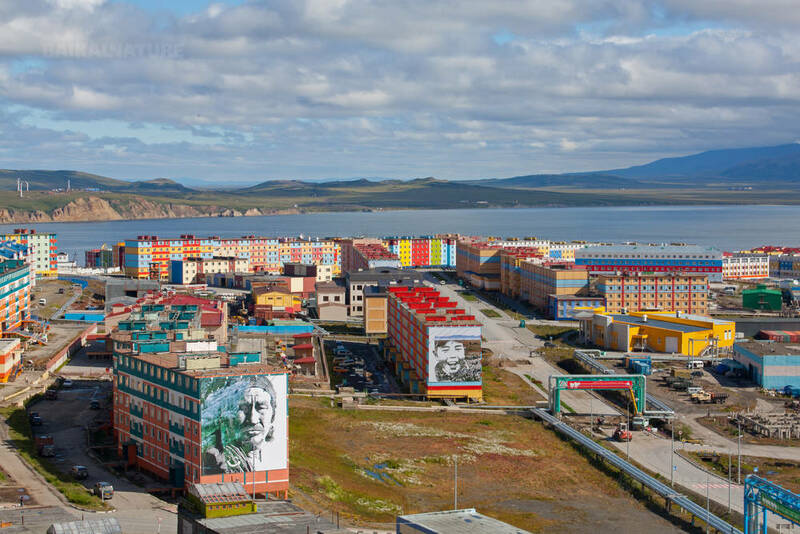 Anadyr is a main city and the centre of the Chukotka Autonomous Okrug. We will depart when everybody is on board. You can get to know your fellow voyagers and expedition team on board the Spirit of Enderby. At sea today, there will be some briefings and lectures it is also a chance for some ‘birding’ cetacean watching and settling into ship life. 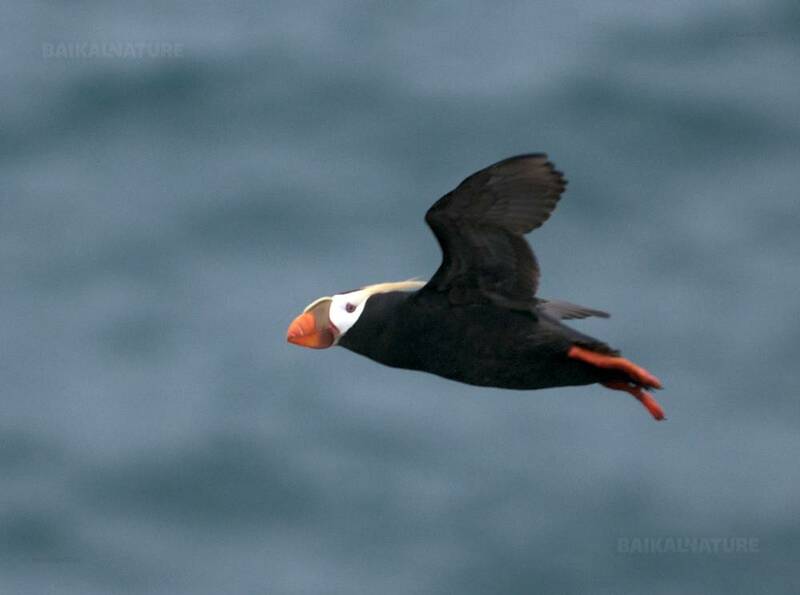 Late this afternoon we plan to Zodiac cruise some spectacular bird cliffs in Preobrazheniya Bay. Yttygran Island is home to the monumental ancient aboriginal site known as Whale Bone Alley. 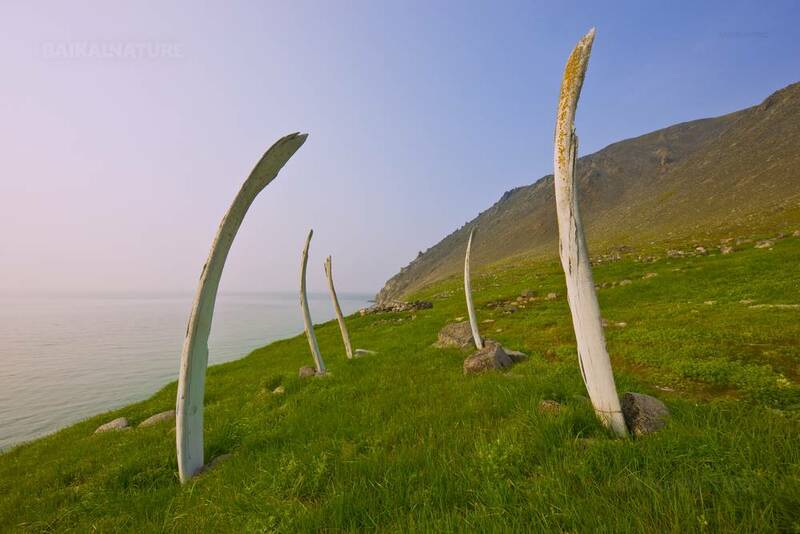 Whalebones stretch along the beach for nearly half a kilometre. Gray Whales are frequently seen around the island. 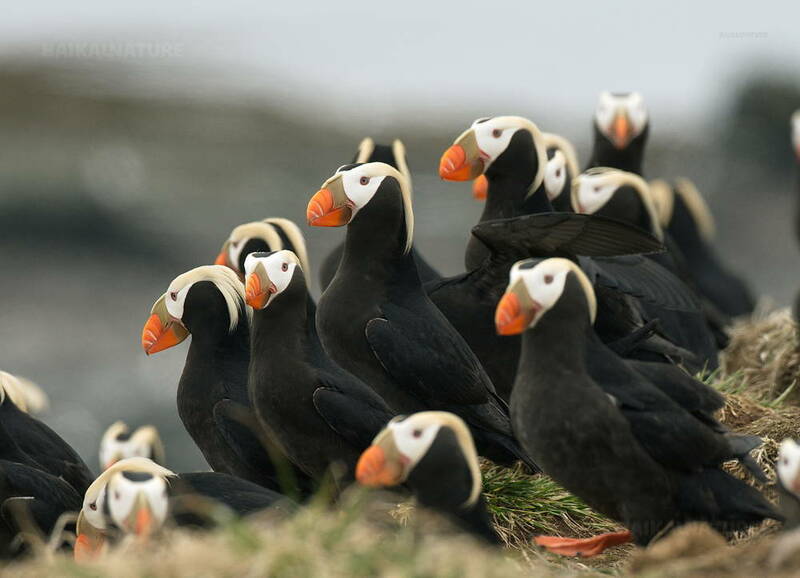 This day we will also cruise by Nuneangan and Arakamchechen Islands where seabirds nest and walrus can be found. Sea conditions permitting, we will land at Cape Dezhnev early this morning. The north-eastern most point of the Eurasian continent, it is sometimes possible to see the coast of America from this remote and lonely outpost. 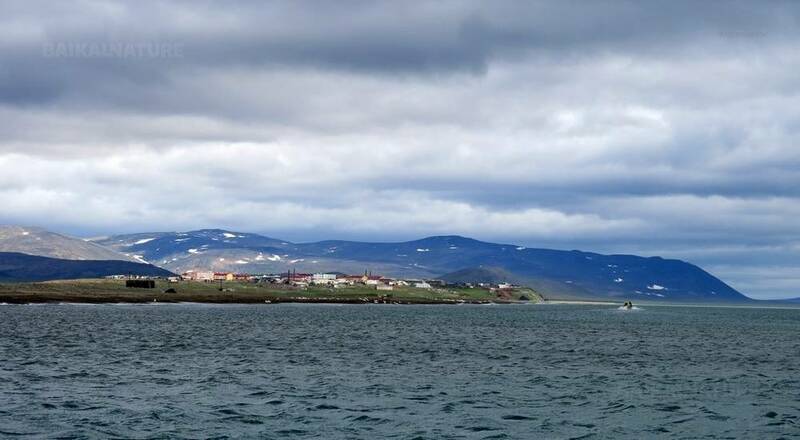 A few nautical miles to the west of Cape Dezhnev we visit Uelen Village the most north-eastern village in Russia. The population is predominantly Chukchi and the village is one of the largest centres for traditional Chukchi and Inuit art in the world. We’ll be entertained by villagers and visit the bone-carving workshop during our visit. 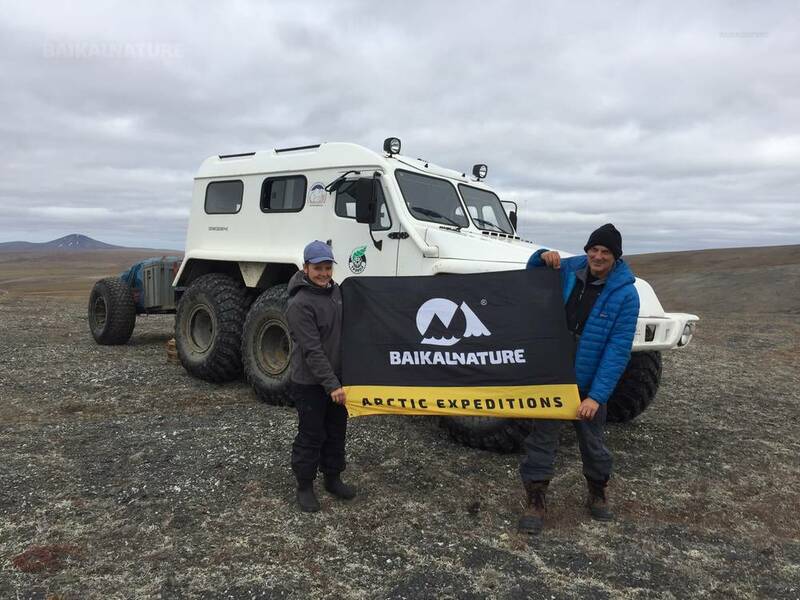 Ice and weather conditions permitting, we will spend the next few days on Wrangel Island and we will also attempt to include a visit to nearby Herald Island. 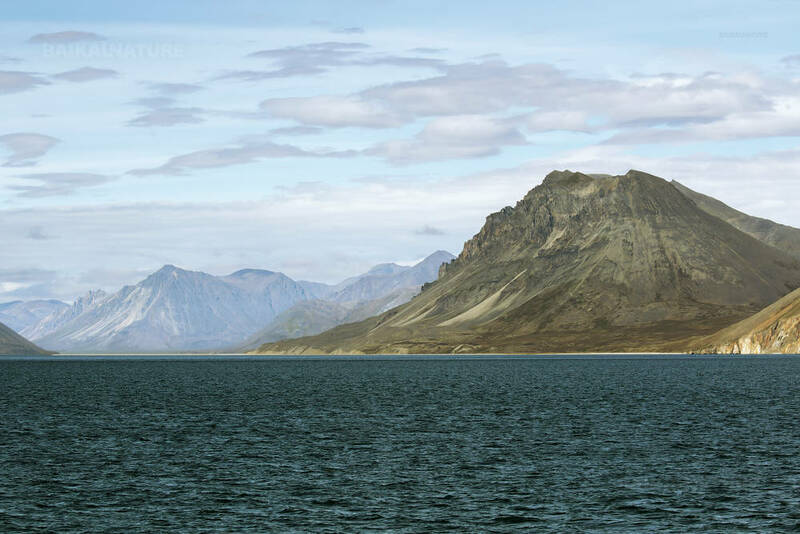 Wrangel Island is a Russian Federal Nature Reserve of international significance and importance particularly as it is a major Polar Bear denning area. Polar Bears will be high on our list of animals to see and with a little patience we should be rewarded with a number of encounters. We will see a lot of sea birds. Each summer thousands of birds migrate here to breed, including Snow Geese, Snowy Owls, skuas, Arctic Terns, Ross’s, Sabine and Ivory Gulls. 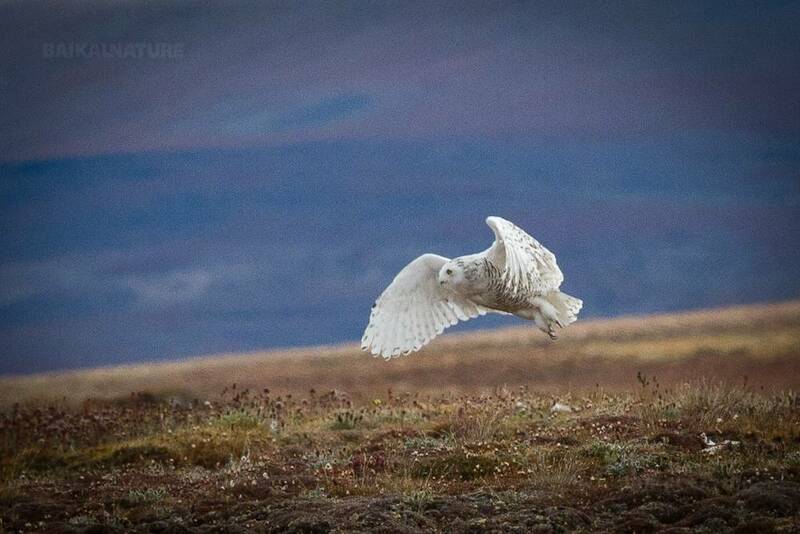 There are many landings that we can make to search out wildlife, wild flowers and Arctic landscapes. Musk Oxen and reindeer were introduced to the island in 1975 and 1948 though reindeer numbers are low. If the weather allows, we will land by zodiac. So huge that it is visible from satellite photos, this inlet contains vast numbers of waterfowl and migratory waders. We concentrate our visit on the Belaka Spit near the mouth of the inlet. It is a wild, desolate landscape that is strangely beautiful. 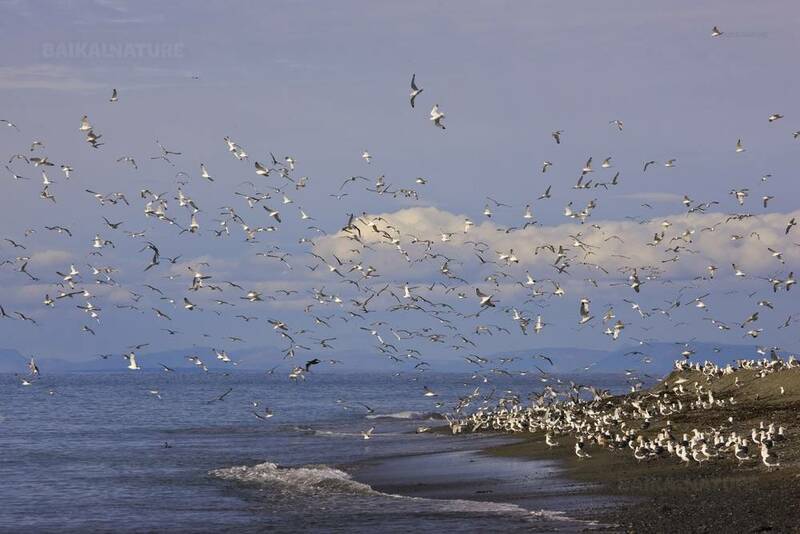 We search the dunes and tidal areas for birdlife including Emperor Geese and Spoon-billed Sandpipers. Gray Whales frequent the area and are sometimes spotted feeding only metres offshore. Relax in the bar or library while we sail across Anadyrskiy Bay towards Anadyr. The price of the cruise is fixed in dollars. 2018: The price is given for the Standard Twin Cabin/ for 1 person with simple comfort accommodation. The cabin has 2 beds, wardrobe, drawers, toilet and douche. Port charges - 500 $. Single supplement: 10 500 $ 2019: The price is given for the Standard Cabin/ for 1 person with simple comfort accommodation. The cabin has 2 beds, wardrobe, drawers, toilet and douche. Port charges - 500 $. 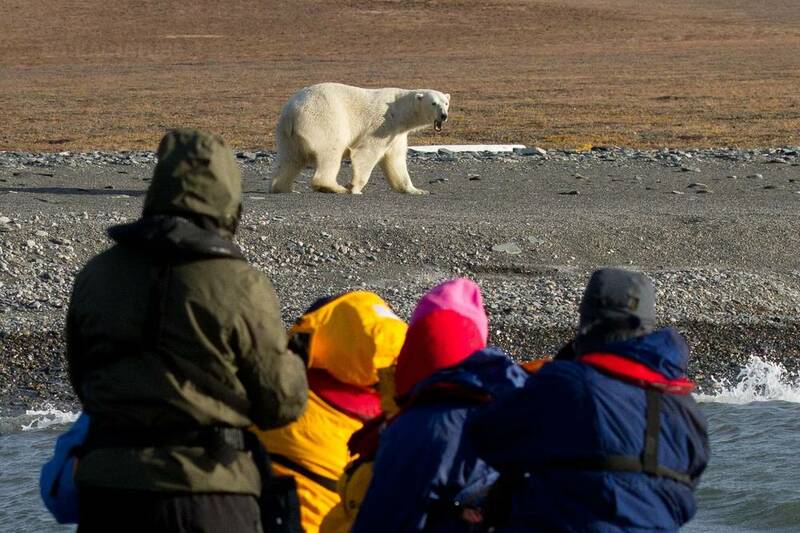 Single supplement: 9 400 $ For visiting the Wrangel island the special permission is required. We need at least to ask this permission 40 days before the cruise starts.